It is the oldest weekly newspaper of Europe and the sports newspaper with the most time of publication in Portugal, being a reference at the Sport Lisboa e Benfica’s universe and also at the national sporting context. To get the digital version (Gallery access – videos and pictures) you should download the App. On a weekly basis, the “O Benfica” newspaper has the annual subscription, digital or paper versions, as an option. 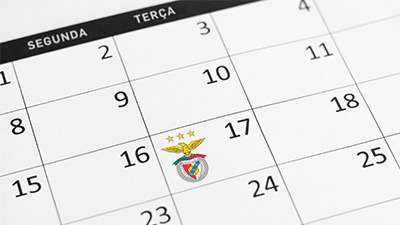 To get the 52 editions along the year, staying informed of everything which happens in the Benfica’s universe, you should press here to proceed with the payment of the signature.